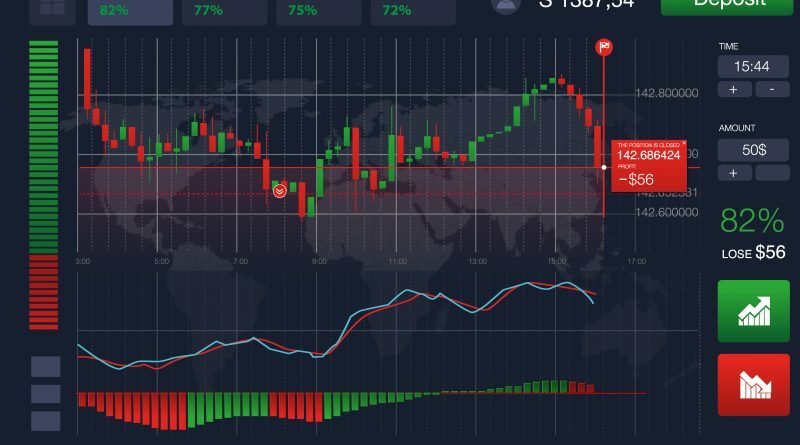 Trading platforms today use the latest that technology has to offer and are loaded with advanced, unique features that can actually change the way you perceive online trading. Popular platforms effectively combine functional usage and ease of use. 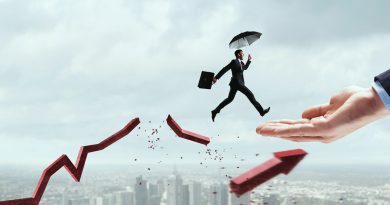 A platform will have features that help the investor in executing a trade by employing strategies to maximize return. On a trading platform, you can choose from a full range of simple and complex order types. This gives a trader enough flexibility to plan and execute trades in accordance with current market conditions. It also enables traders to translate their skillset and knowledge into trading decisions. For example, newbie traders may find that keeping ordering rules simple is the best strategy, while veteran traders can design a system of trading that requires a large number of orders sandwiched in the market at all times. Traders make extensive use of analysis tools and reports in order to plan their trades and establish a profitable trading pattern. 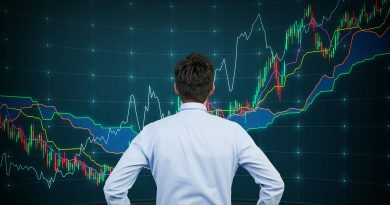 There are many ways to analyze the Forex market, and even more sources that provide in-depth analysis information. 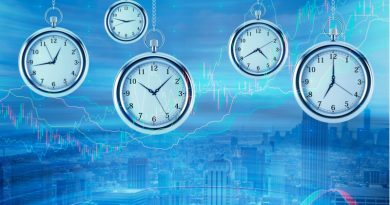 All these can be a little overwhelming for a new trader, and also presents the logistical difficulty in keeping track of multiple sources of information. A trading platform is powered by unique analysis and strategy-testing features to test all buy and sell rules. It also offers customizable drawing tools and indicators, and a variety of technical charts for traders to glean information from. Strategy performance reports are a mouse-click away, with simulated results like profit versus loss. Based on all this information, a trader can modify trading strategies without incurring losses. 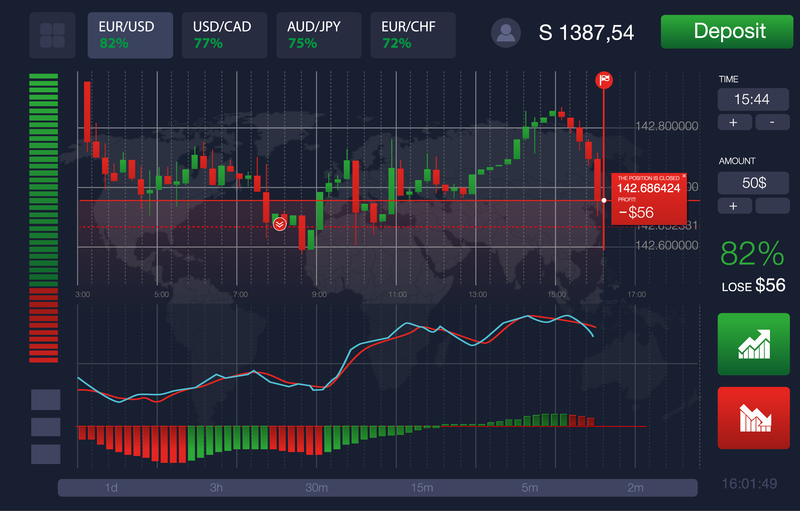 Integrated analysis tools and advanced charting capabilities are a big reason why trading platforms are indispensable to Forex. Trade anywhere, anytime, any device. Forex is more accessible than any other trading market in the world. You can choose to trade from your PC, laptop, tablet, or smartphone. Trading platforms have evolved to become mobile friendly, enabling you to open a trade from your laptop in the United States and close it from your smartphone after you have travelled to the United Kingdom. Even though accessibility does not really influence the quality of the market, it certainly makes Forex the most interesting market to look at. A trading platform provides a robust backbone to handle the transaction of heavy data and information traffic. Since Forex involves a lot of variables, a platform must be reliable and secure – encrypting data between the trader and server. Trading platforms are engineered to support all currency crosses. Traders are able to choose to trade any currency pair they like. They can also diversify their investment portfolio as a good trading platform provides the ability to trade other markets like commodities, equities, CFDs etc. MetaTrader 4 is the de-facto industry standard as it is a popular choice for thousands of traders around the world. It checks all the boxes mentioned above and is also the platform of choice for Trust Capital. The Trust Capital MT4 trading platform is engineered to give you even more analytical power and ease of use. Download now!